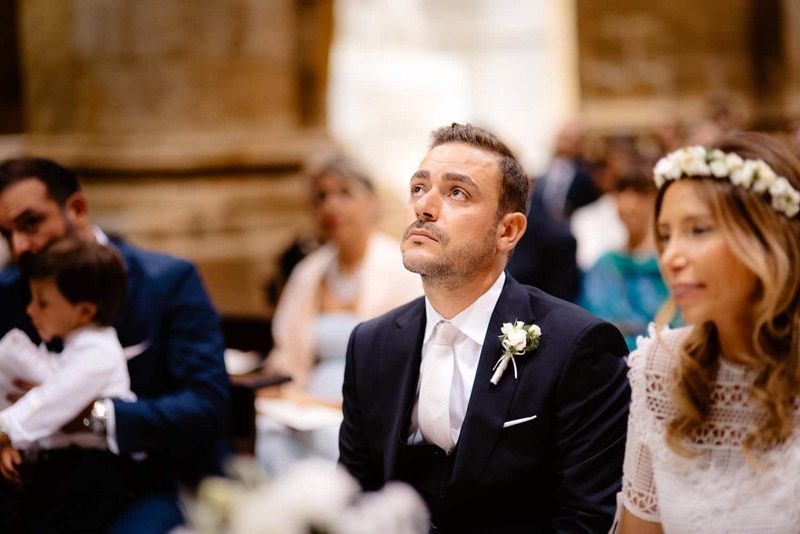 Wedding Boho chic cathedral and Pedramare Alghero. 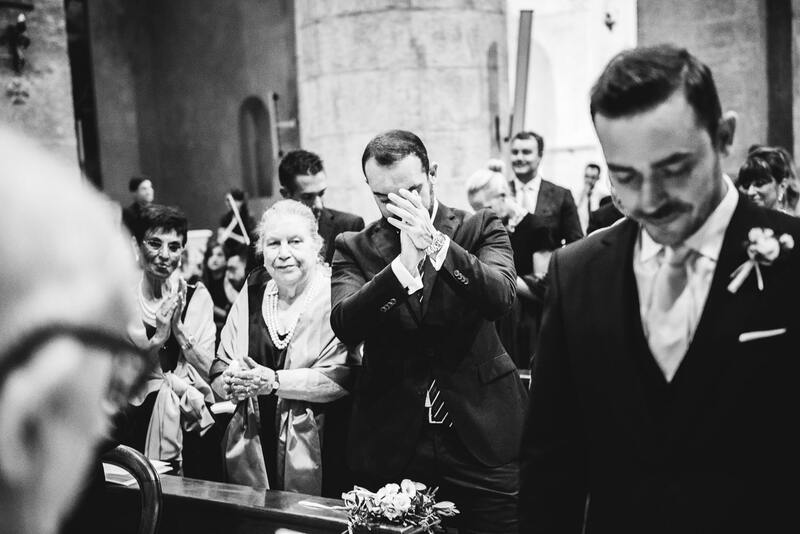 This is a wedding I loved a lot. 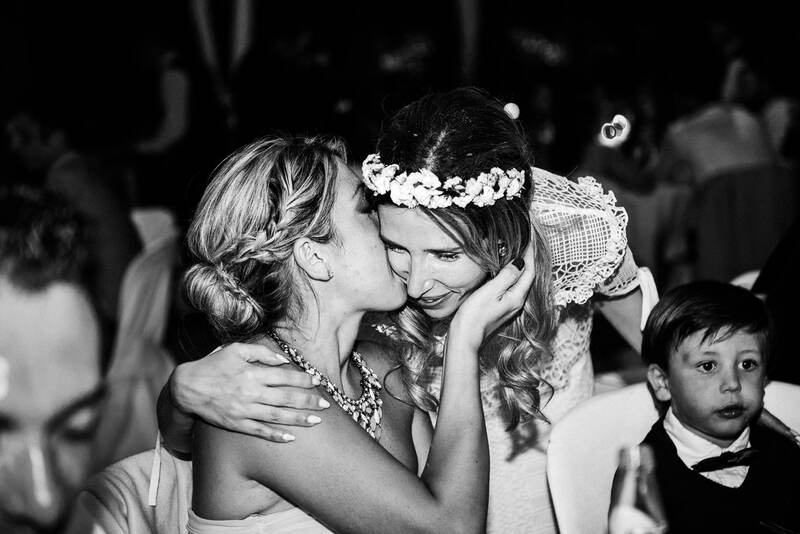 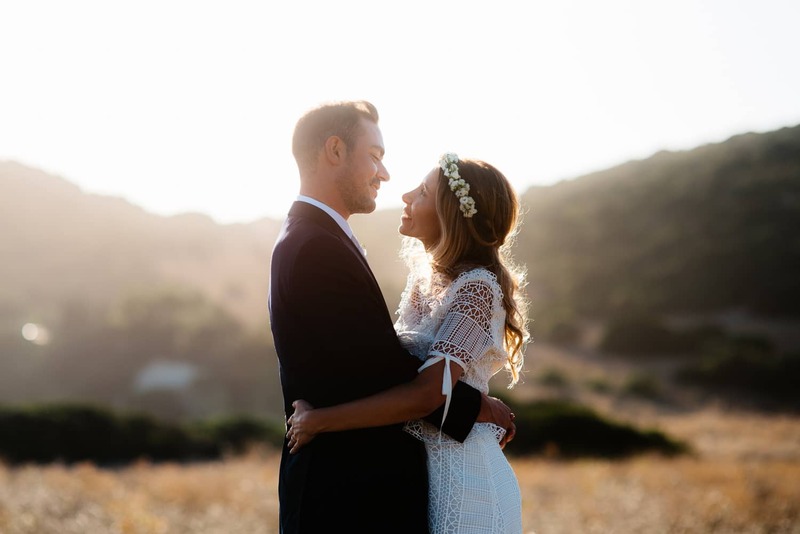 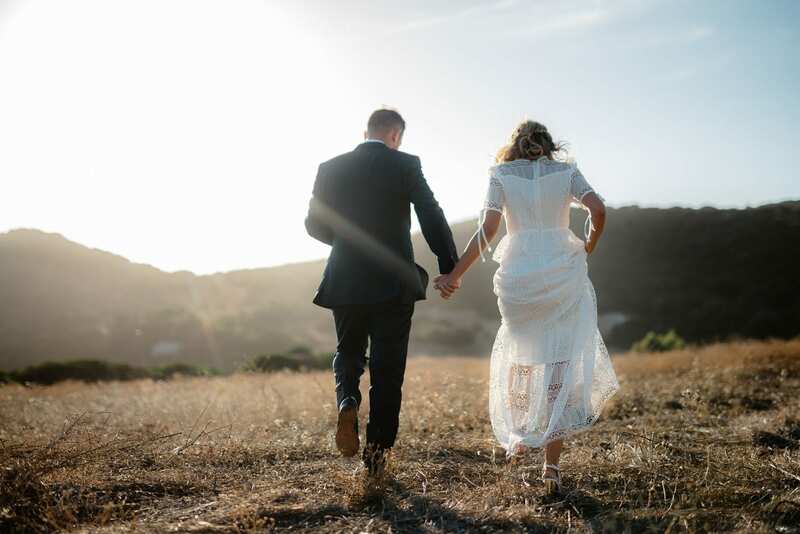 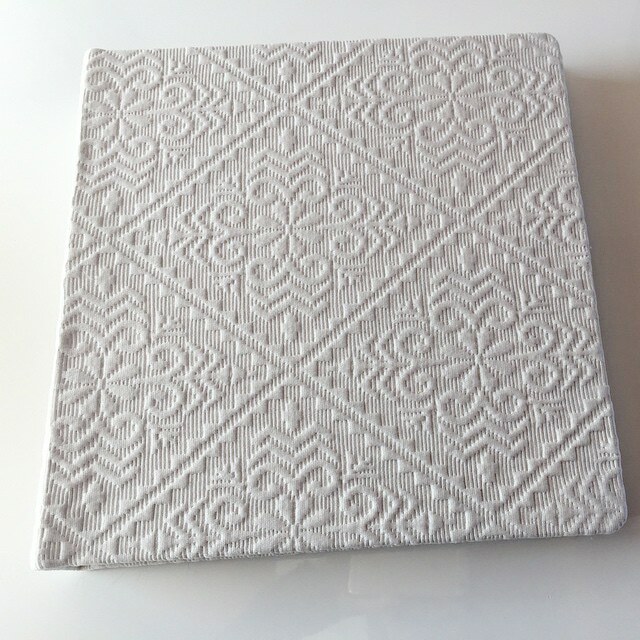 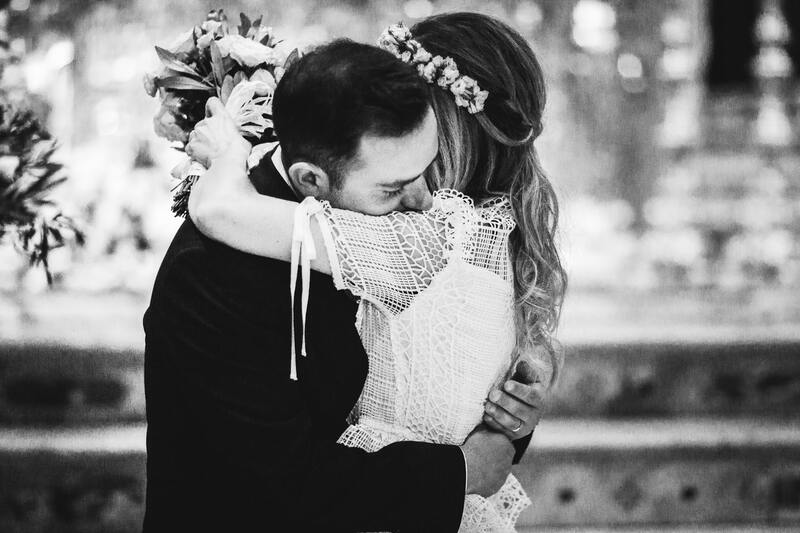 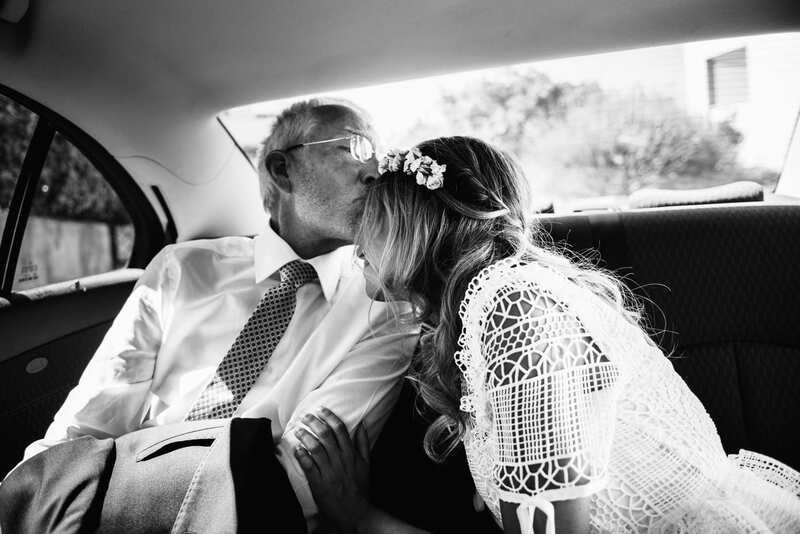 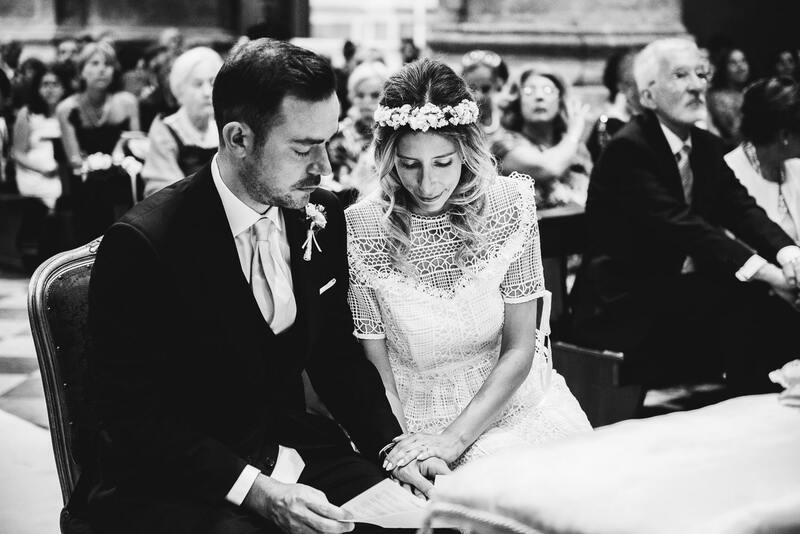 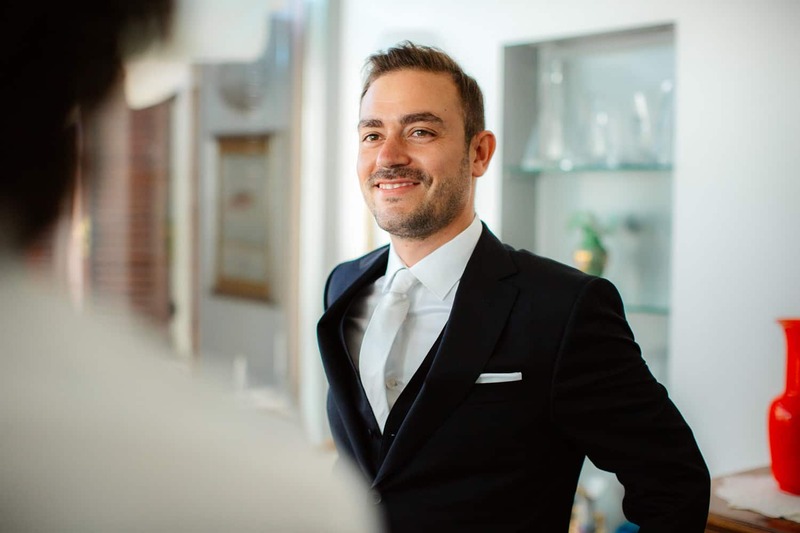 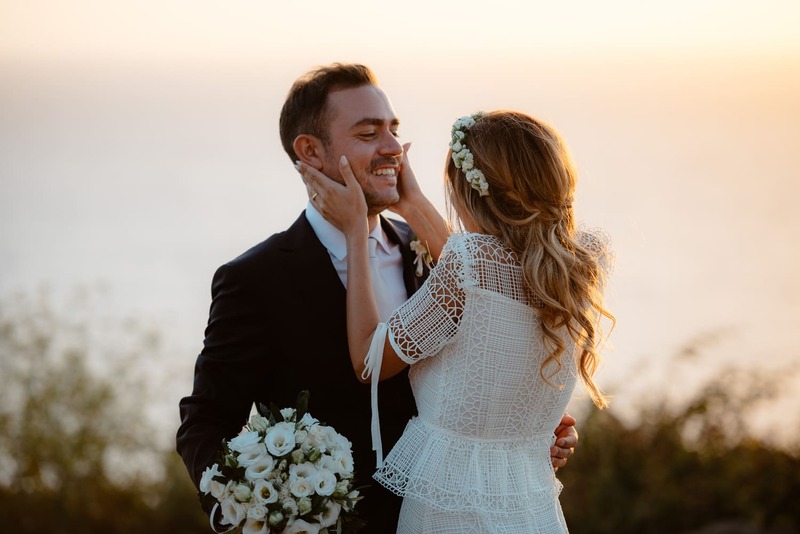 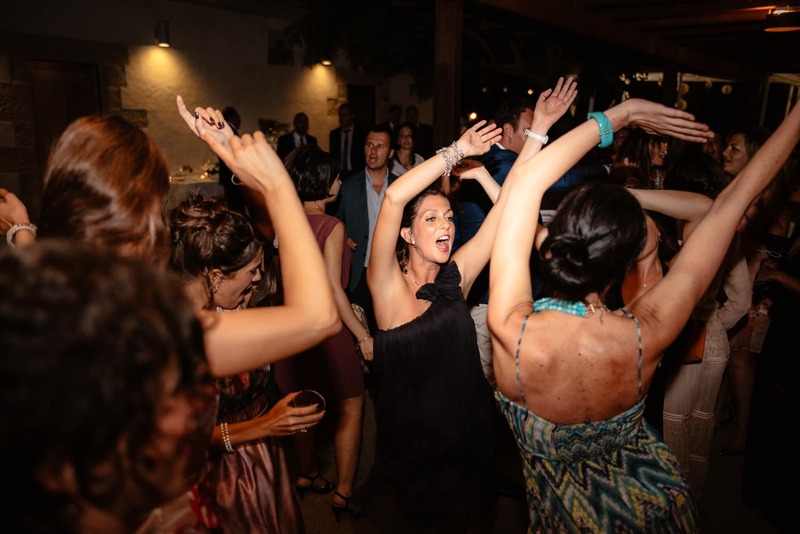 Not only for the style of the bride, but also for the emotion that was circulated throughout the wedding. 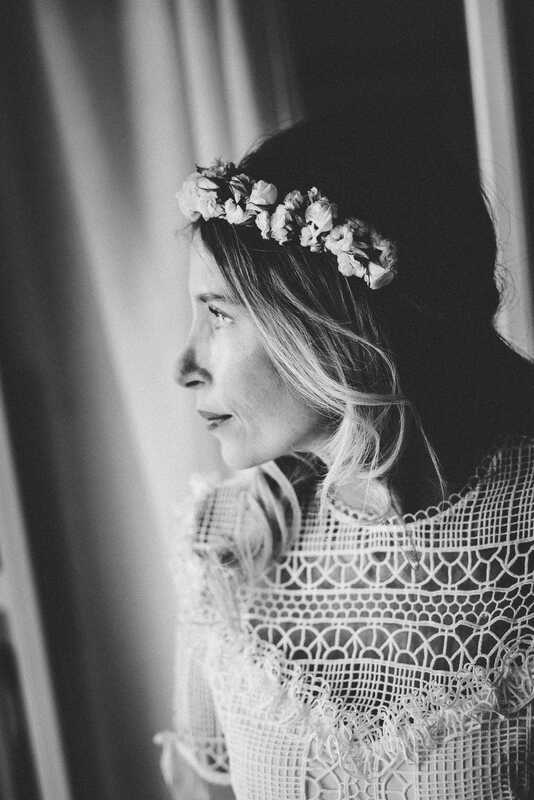 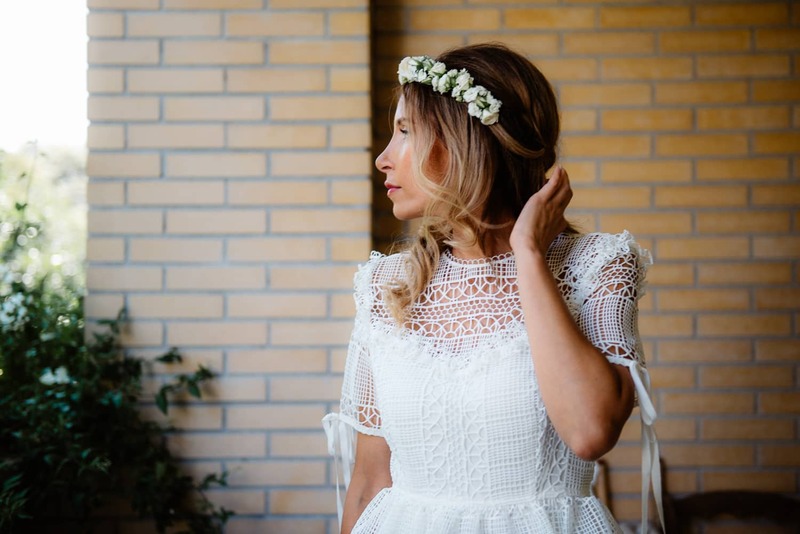 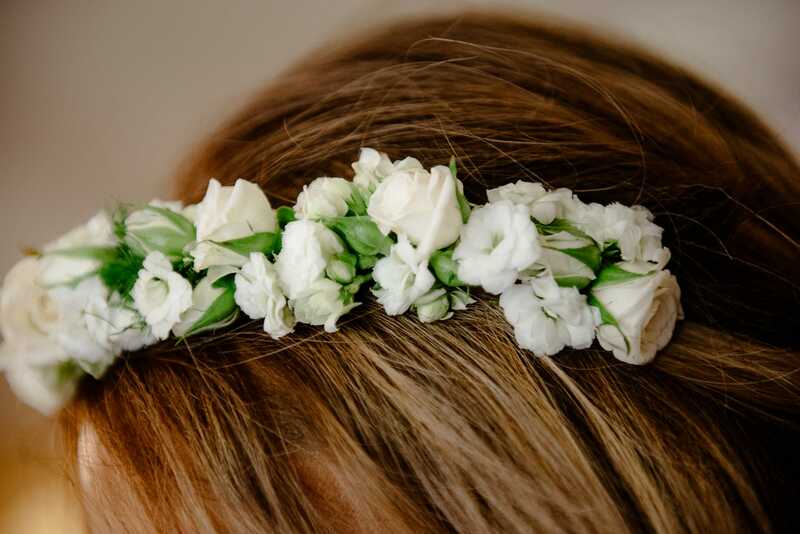 I love the boho style, and I adore the flower crowns :). 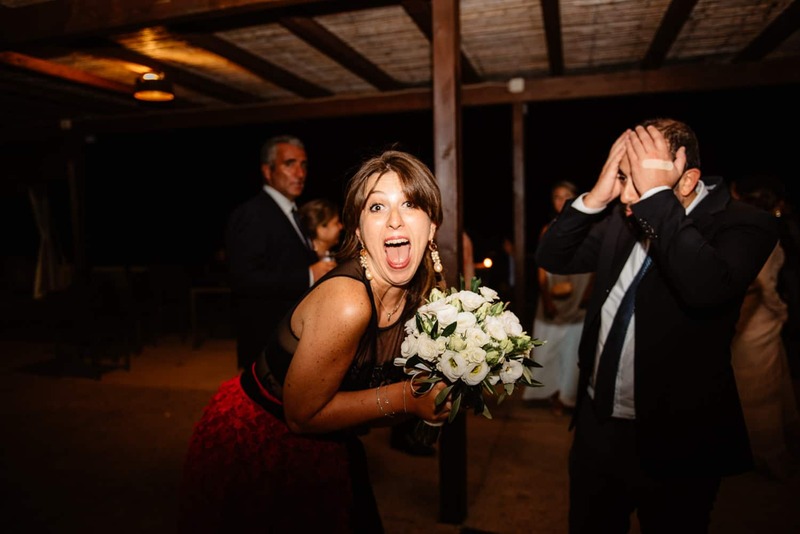 One of the peculiarities of this wedding was the gift by the bride and groom. 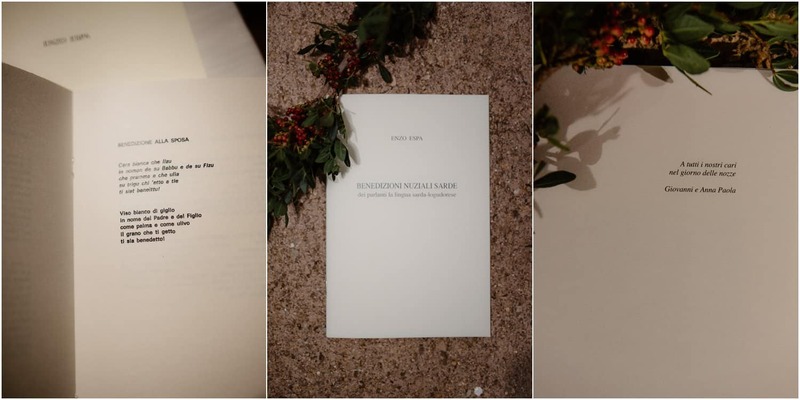 A book that collects the Sardinian blessings written by the grandfather’s bride. 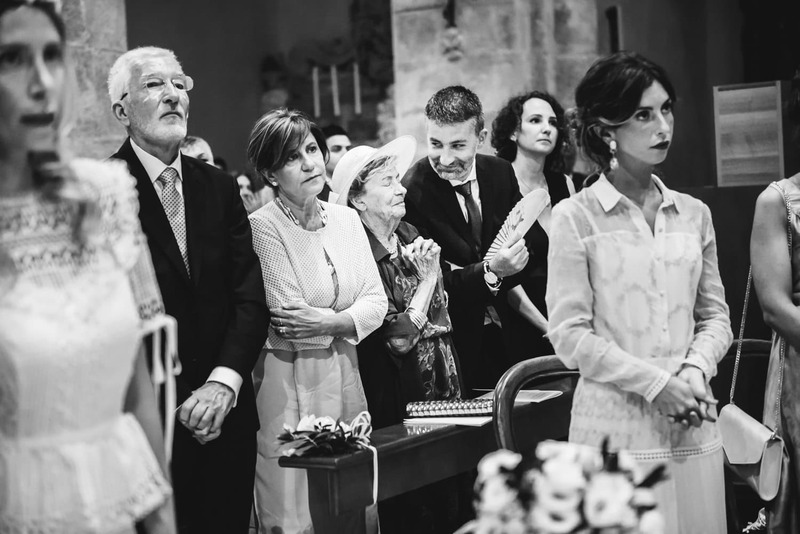 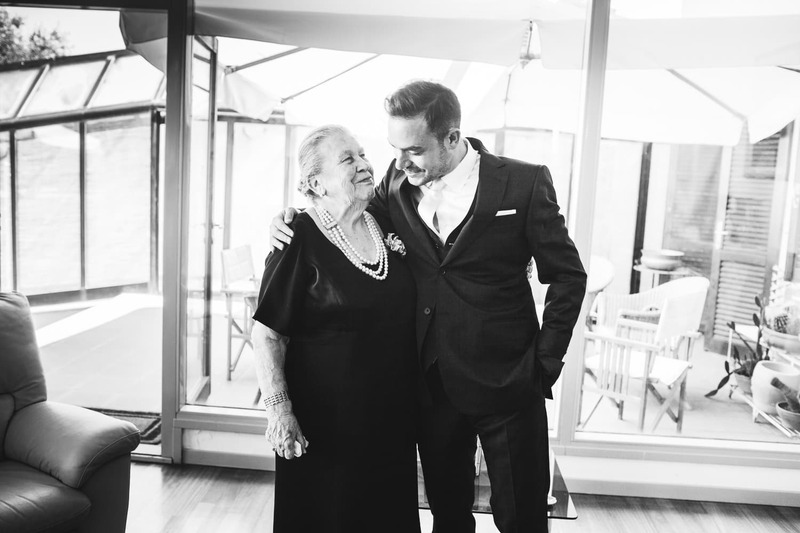 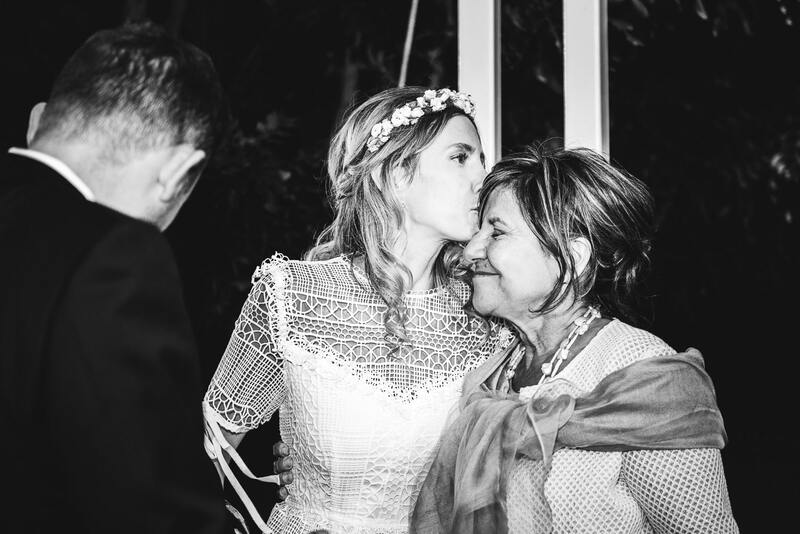 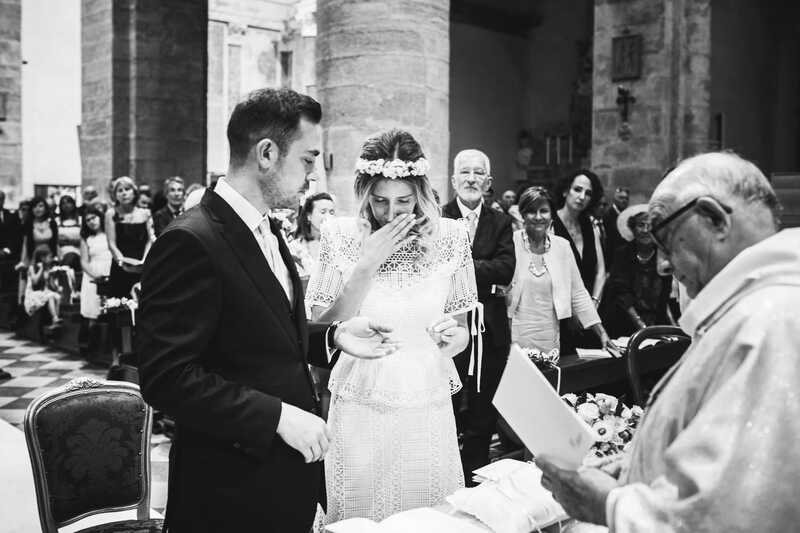 The blessing of the bride’s parents is a very important and exciting moment in the Sardinian wedding.  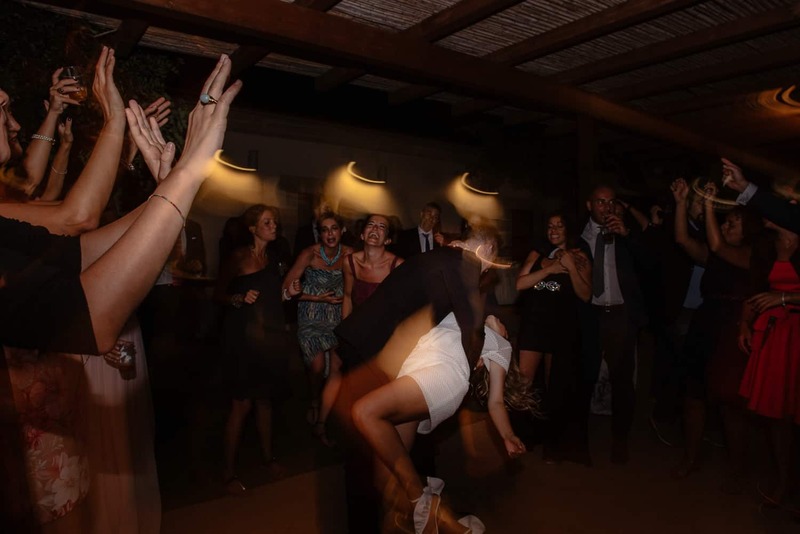 In Sassari, above all, as it shows the affection of the bride and/or groom on the part of the parents. 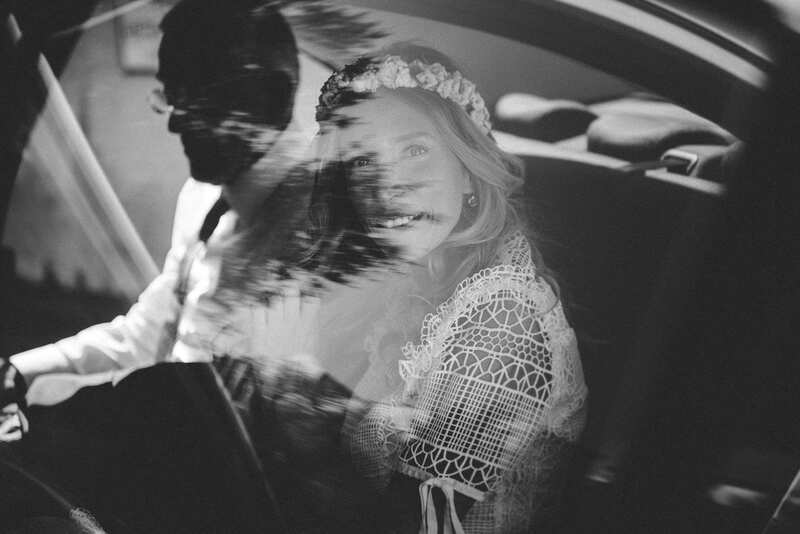 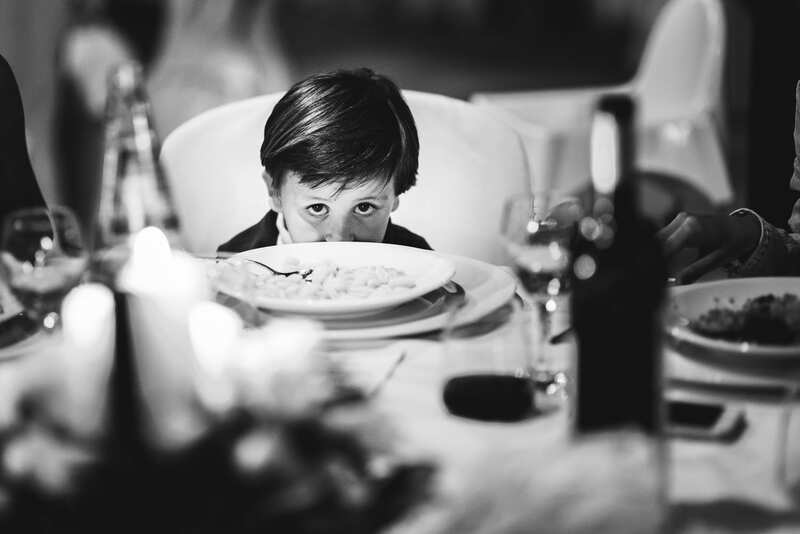 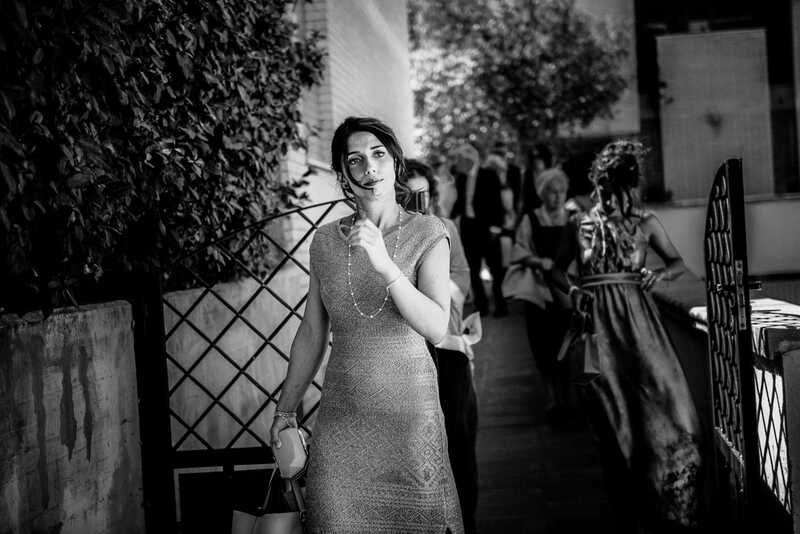 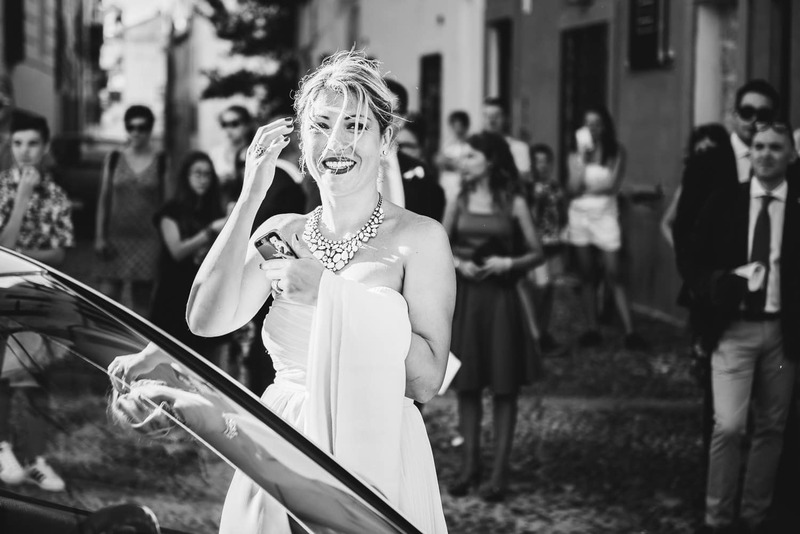 And it’s a moment I still find today in al lot of weddings that I shoot in Sassari and the surrounding area. 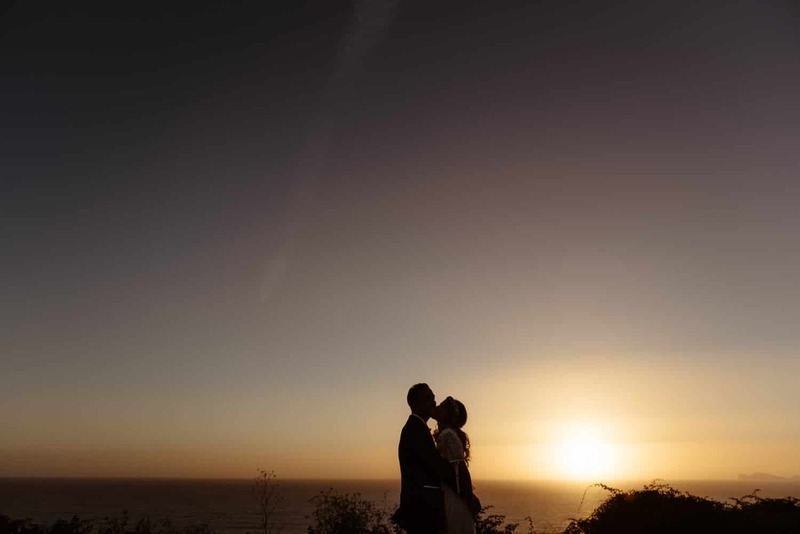 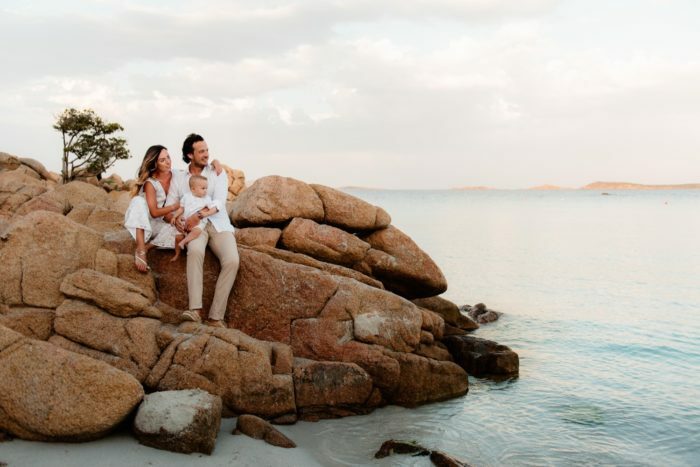 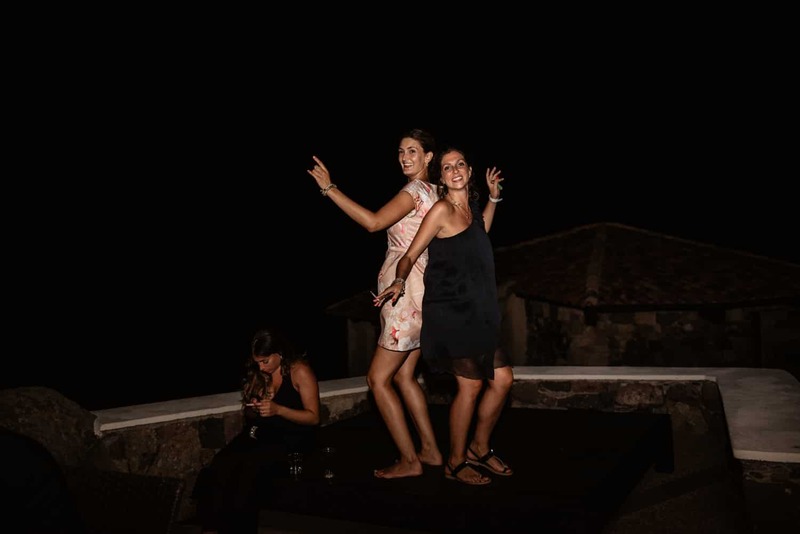 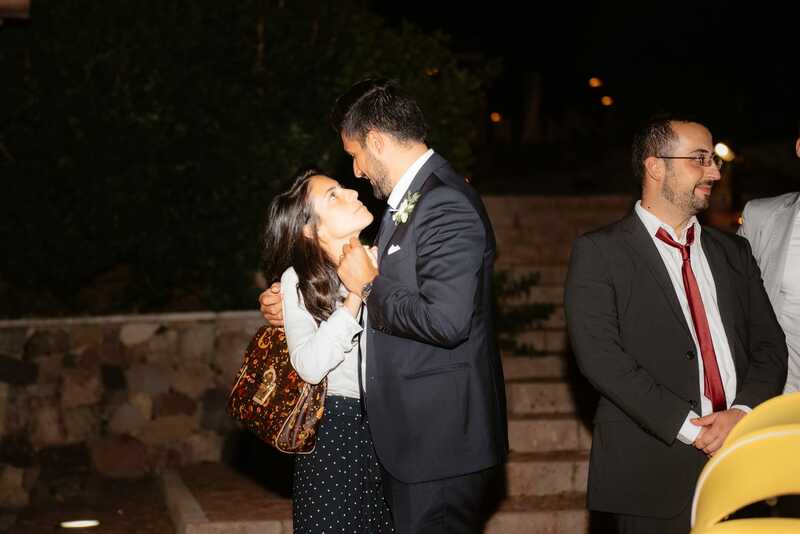 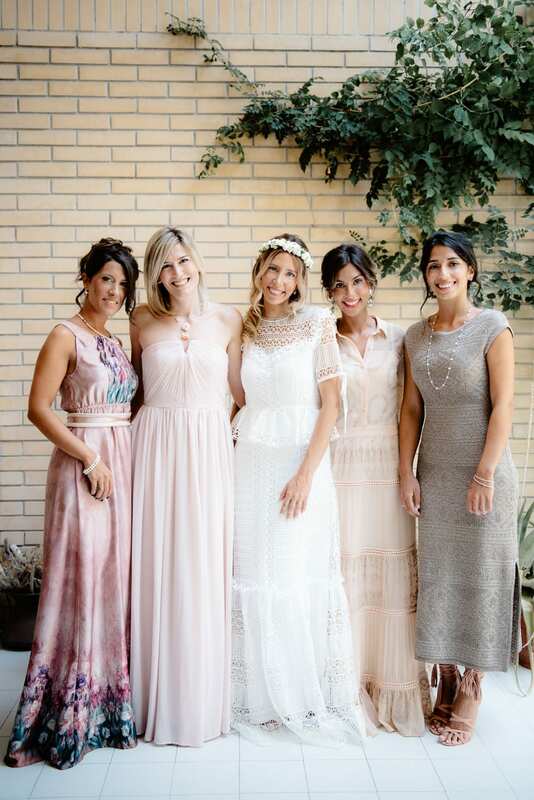 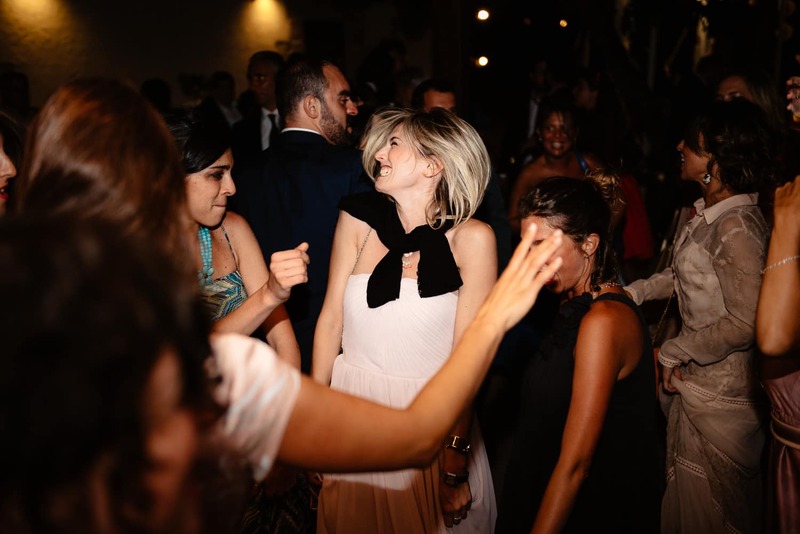 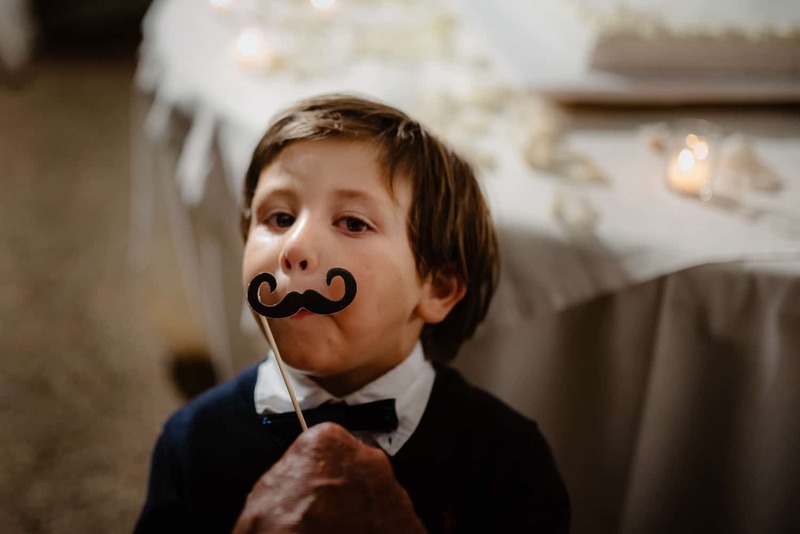 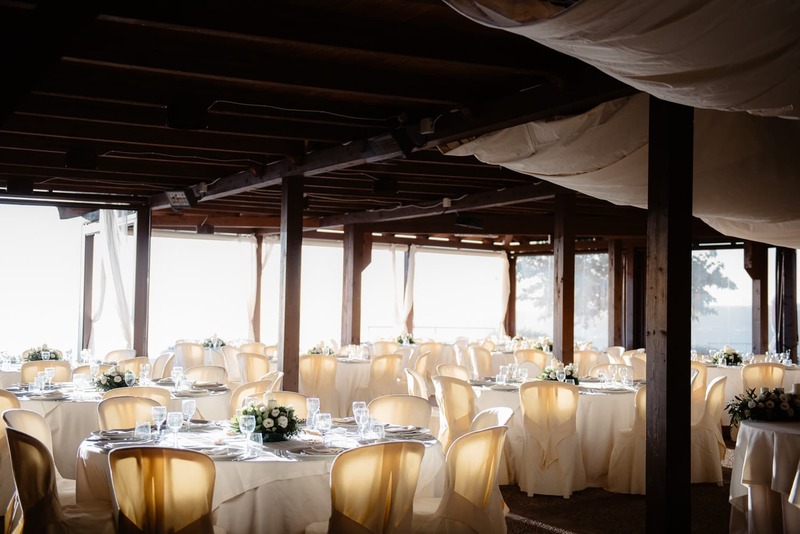 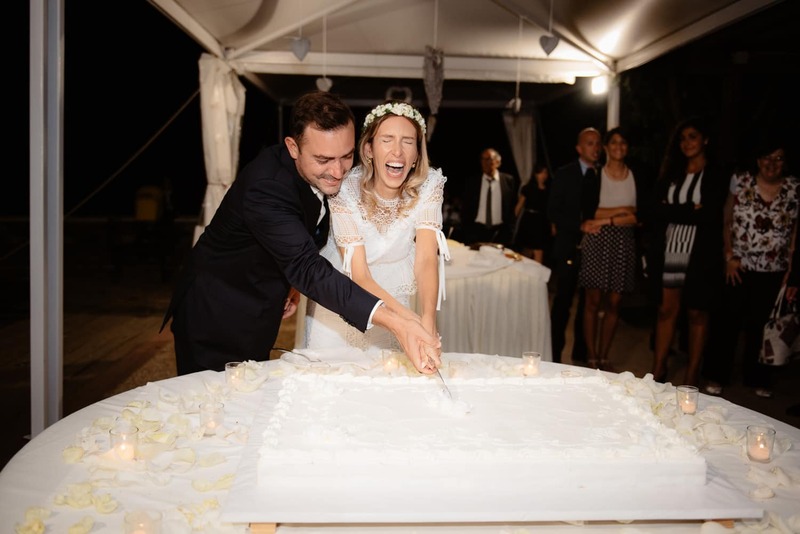 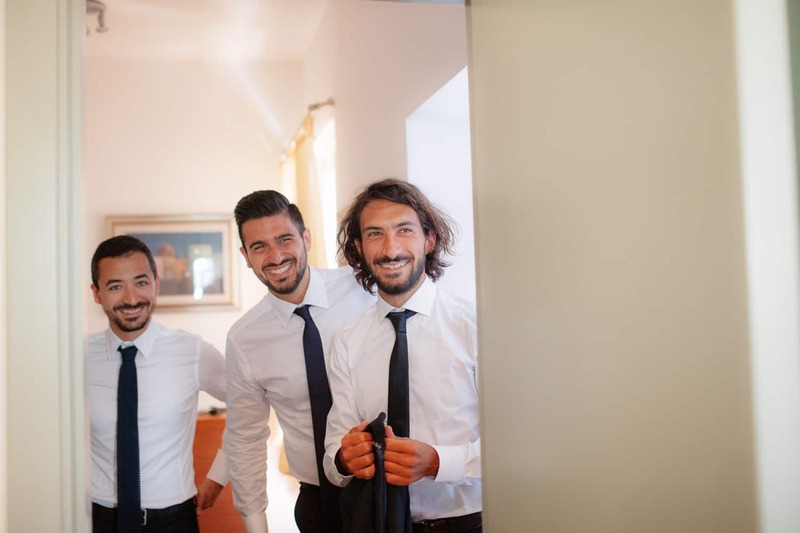 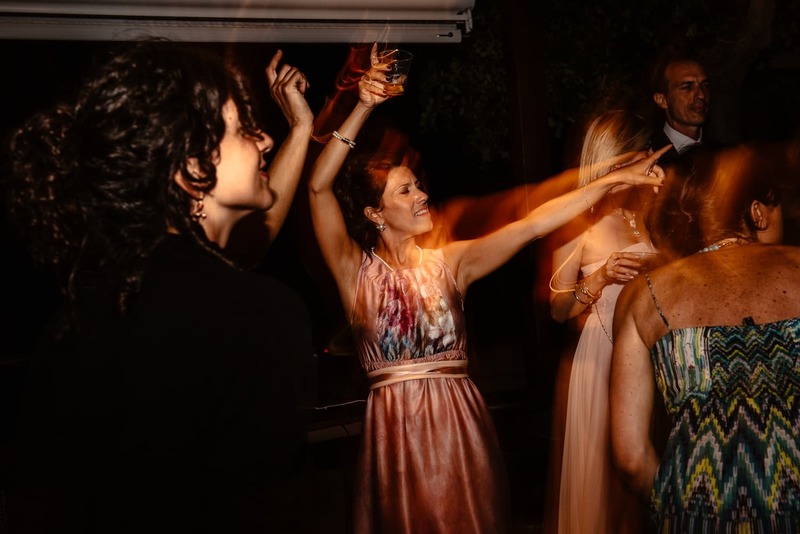 The Pedramare in Alghero was the place chosen for this wedding celebration. 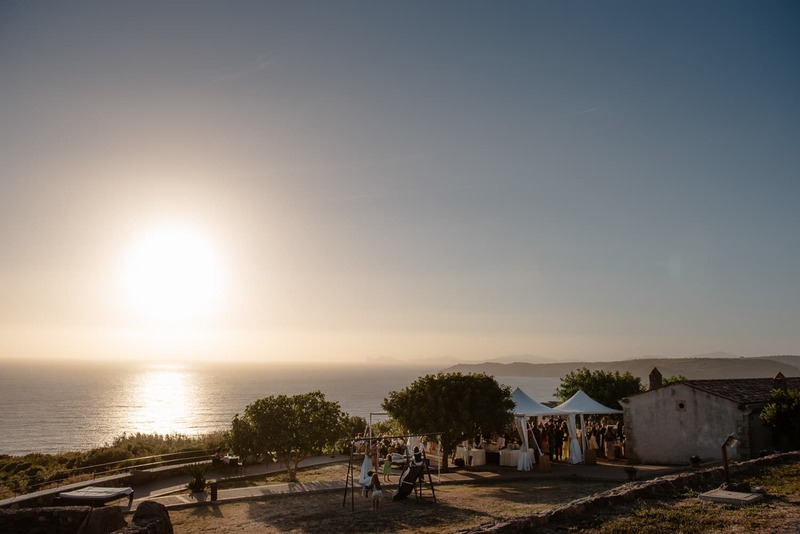 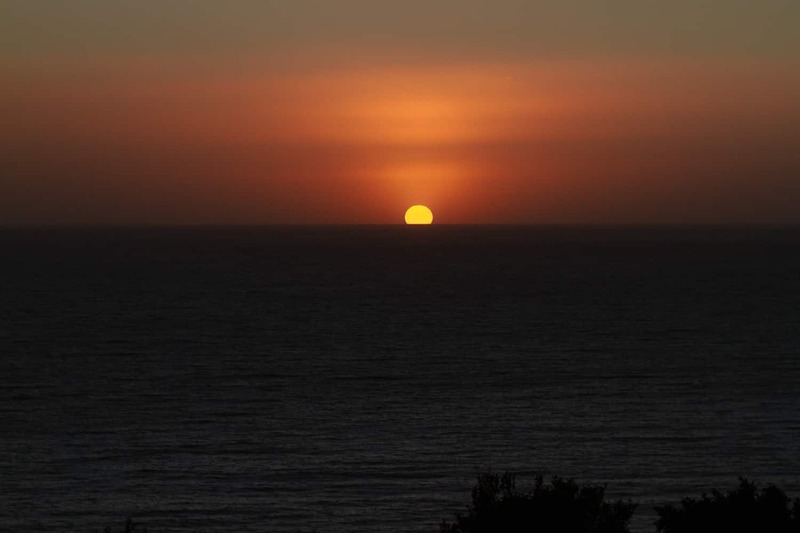 A place with breathtaking views and a beautiful sunset over the gulf of alghero. 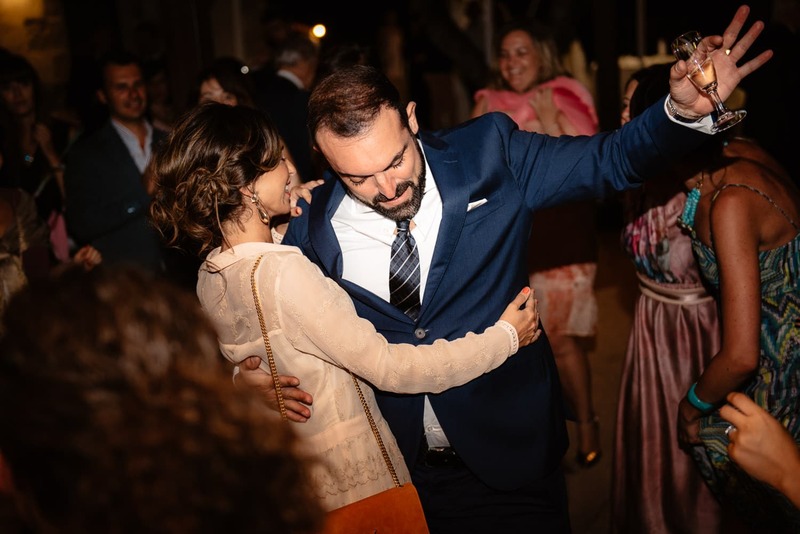 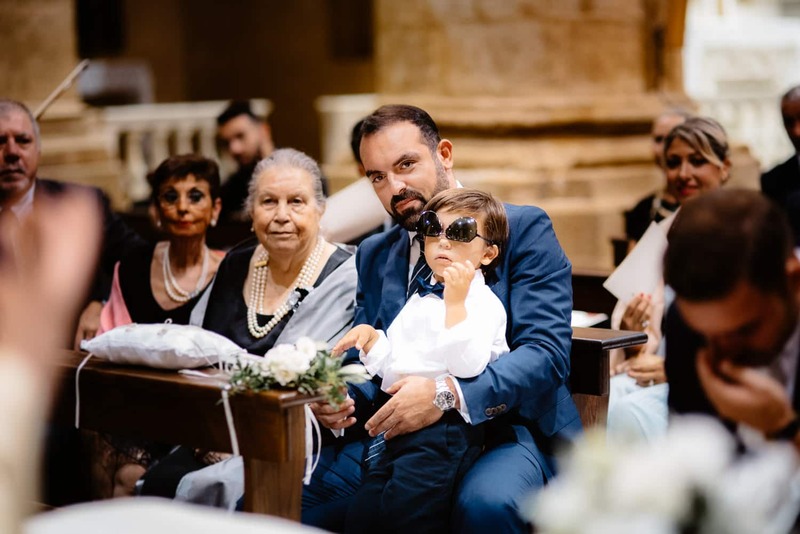 A few months earlier, always in Alghero, we had taken the couple’s commitment or pre-wedding service, which you can see here. 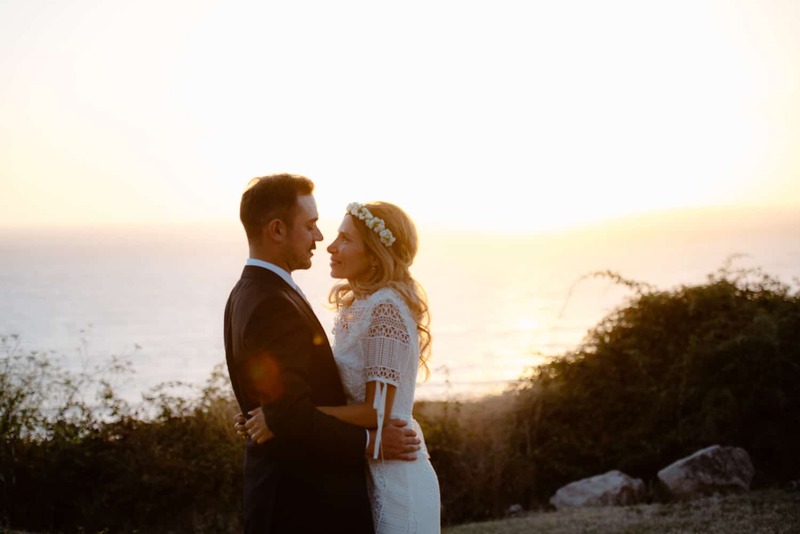 Wedding published on Boho Wedding, here the article.